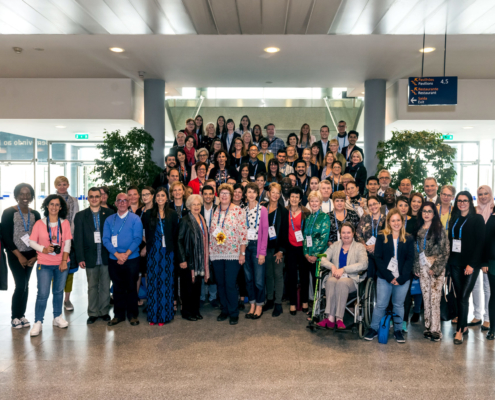 The XV IPOPI Global PID Patients Meeting took place on 24-27 October 2018, in Lisbon, Portugal. IPOPI welcomed the leaders of its National Member Organisations (NMOs) to take part in a stimulating meeting designed to inform its membership, facilitate interaction between members, allowing them to share experiences, learn from each other and take back home new ideas to explore! The meeting brought together over 100 people and was a great success. IPOPI organised several skills-building and interactive sessions designed to help them better manage their patient groups. The sessions on ‘Strategic plan and fundraising’ and on ‘Running an efficient NMO’ had participants working in groups to analyse specific issues and plan a course of action. Several medical lectures provided participants with the latest primary immunodeficiencies’ (PIDs) developments such as, new means of diagnosis by Prof Martin Van Hagen (the Netherlands) and Dr Melanie Wong (Australia), management of adult PID patients by Dr Lowe (UK) and novel curative treatments by Prof Alain Fischer (France). 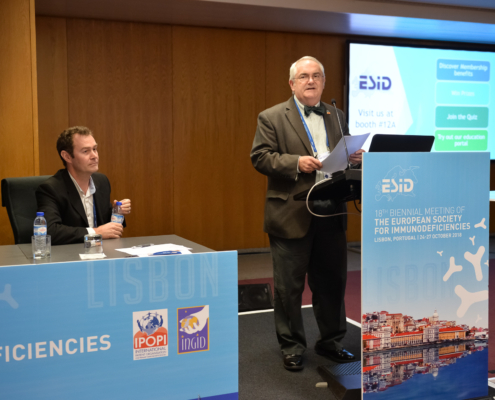 A session managed by IPOPI’s Medical Advisory Panel provided PID patient leaders with the highlights that emerged from the ESID scientific programme. 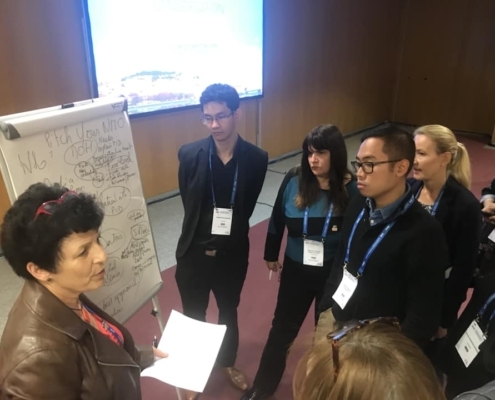 Pharmaceutical industry sessions covered immunoglobulin access, quality management and safety and got very active participation from IPOPI members and other guests during the discussion. On the evening of October 25 IPOPI hosted the PID Champions Awards Ceremony in downtown Lisbon. 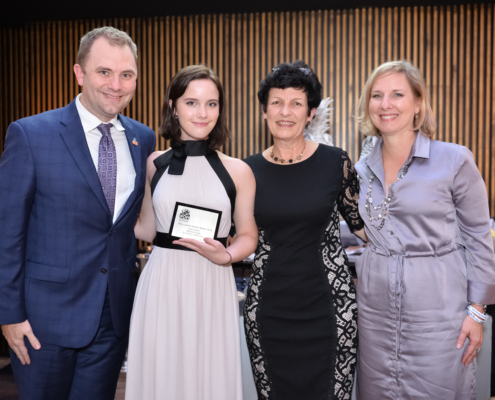 During this gathering, the LeBien Award (which distinguishes an adult who has improved conditions for people with PIDs internationally) was attributed to Marcia Boyle, mother of a PID patient and founder of IDF the US national PID patient organisation and the Luciano Vassalli Award (which distinguishes a young person’s contributions to the PID community) was handed to Madison Shaw, a PID patient who became an advocate for her condition at the early age of 12. 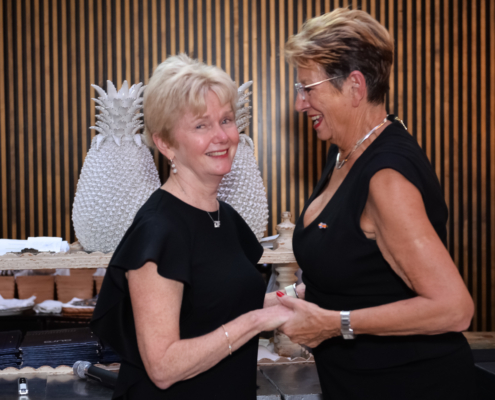 IPOPI’s AGM took place on October 27 and resulted in the re-election of Mrs Martine Pergent from France and of Mrs Christine Jeffery from Australia. In the Board Meeting that followed they were also elected by their fellow Board Members as IPOPI President and Vice President respectively and Mr Bruce Lim from Malaysia as Treasurer. The next IPOPI Global PID Patients Meeting will take place in Birmingham, UK, back to back with ESID’s 19th Biennial Meeting. Session ‘Treating an adult PID patient.